CM Flare S6 LITE Firmware is here, with updated Operating System Running Android 7.0 Nougat, This is the official Stock Rom of Cherry Mobile Smartphone, Just use SP Flash Tool to for free to update the software, Just download the file below and follow the instruction in flashing. 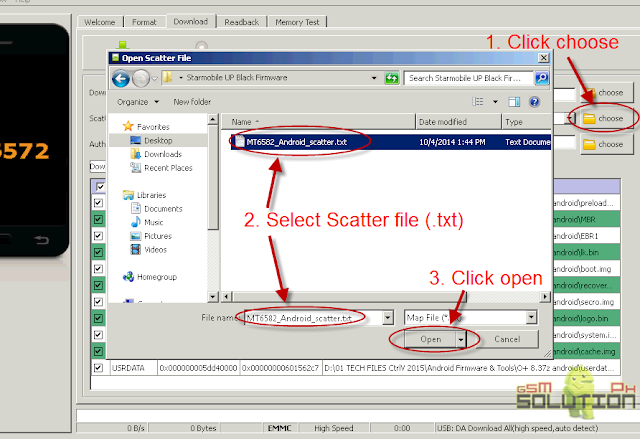 It will help you to fix dead boot, boot loop, hang on start up, infected virus, unfortunately error and others. 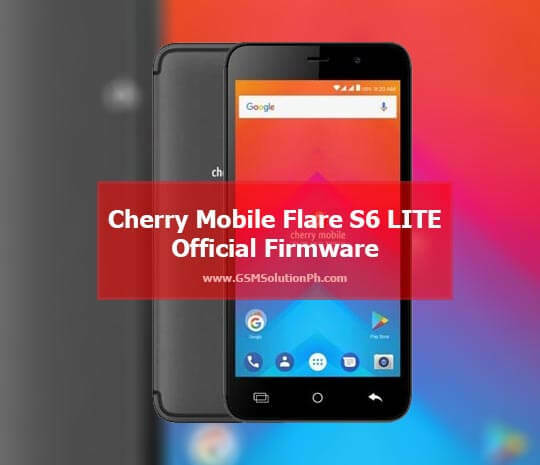 Make sure you follow carefully the instruction above in flashing, If you think this post is useful, please give us 5 star, And if you need help, you can comment below to help you about this Firmware for FLARE S6 LITE . If you need help also in flashing, you can message us at Facebook or comment below. 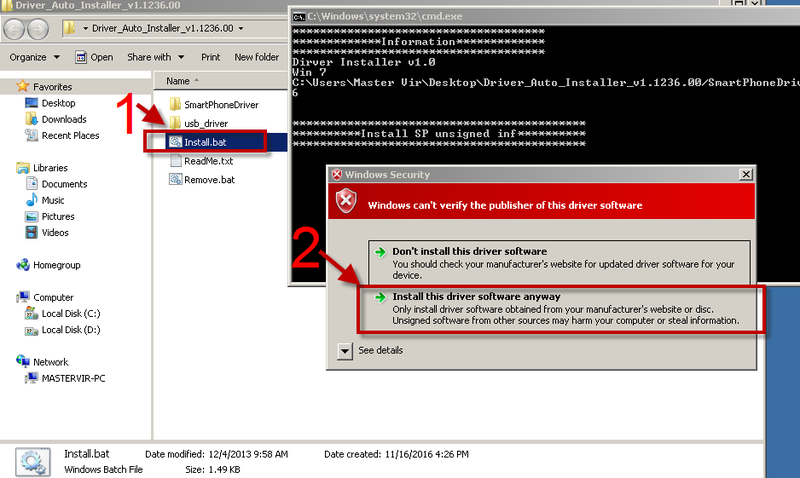 The bootloader of my cherry mobile flare s6 lite is Locked. I can't flash this firmware with sp flash tool. How to unlock bootloader? sp flashtools asking for authentication file, where can we get it? just the same thanks for sharing..